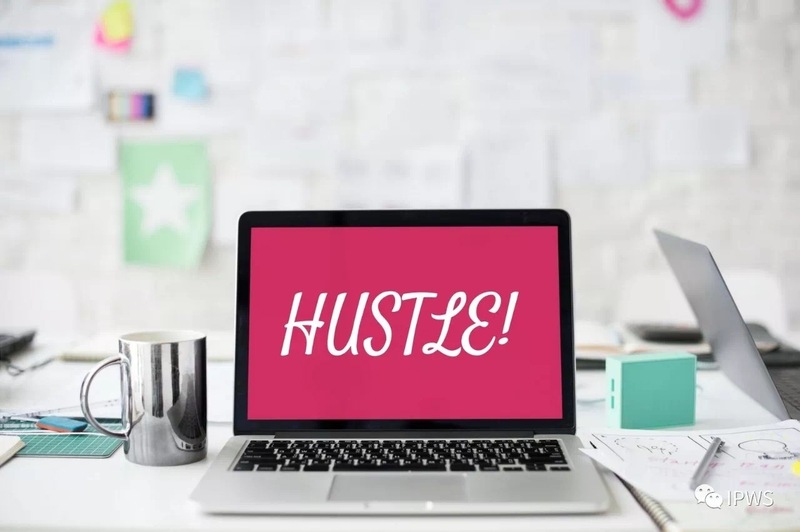 Join us on Thursday, January 18th, for our first event of the season at WeWork Weihai Lu: The Power of the Side Hustle – How to Freelance in Shanghai’s ‘Gig Economy’! 2018 is sure to be a productive year all around, which is why we wanted to kick off the year by shedding light on the “Gig Economy” in Shanghai. Over the past year, this concept has become increasingly more popular. Whether being a ‘freelancer,’ ‘working remotely’ or being a ‘digital nomad,’ it seems like so many people are shifting the way they work. From this event we will provide insights as to how to get started, how to keep it going and actually make a living into a lifestyle and what are the tips and tricks to being successful in this challenging market. We will have a panel of 5 experienced freelancers that will share their experiences as a whole to the group and then we will break out into more concentrated ’round table’ discussions where the event participants can engage in a more intimate conversation with the panelists. *** This is event is FREE OF CHARGE for all IPWS members, old and new! RSVP is still required, so secure your spot now by signing up below. 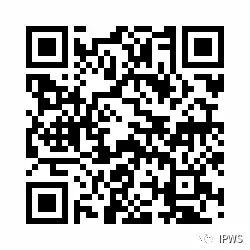 Not yet an IPWS member? No problem, just join before January 18th, and the event is on us. 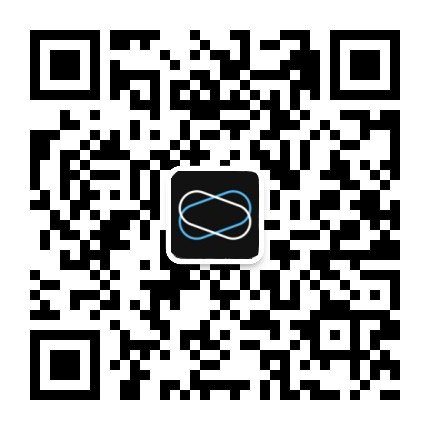 Sign up for membership at ipwsconnect.com > Membership.